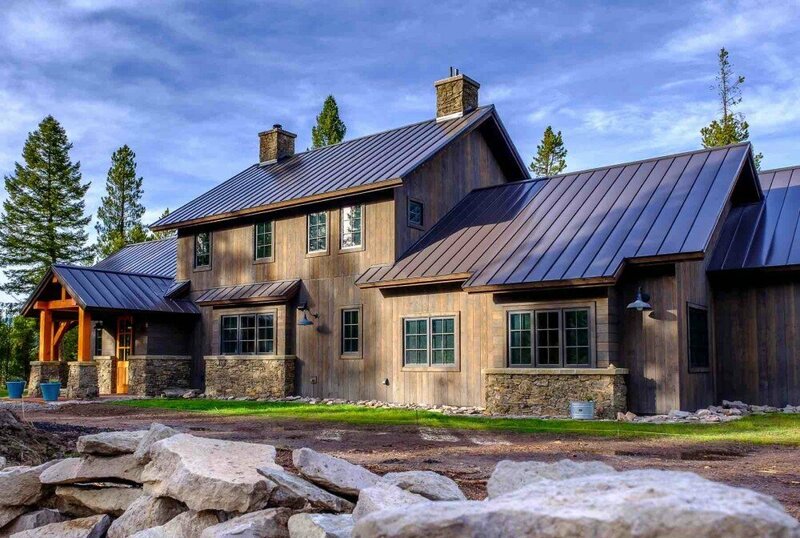 Please view our ranchwood™Siding and Trim Photo Gallery. 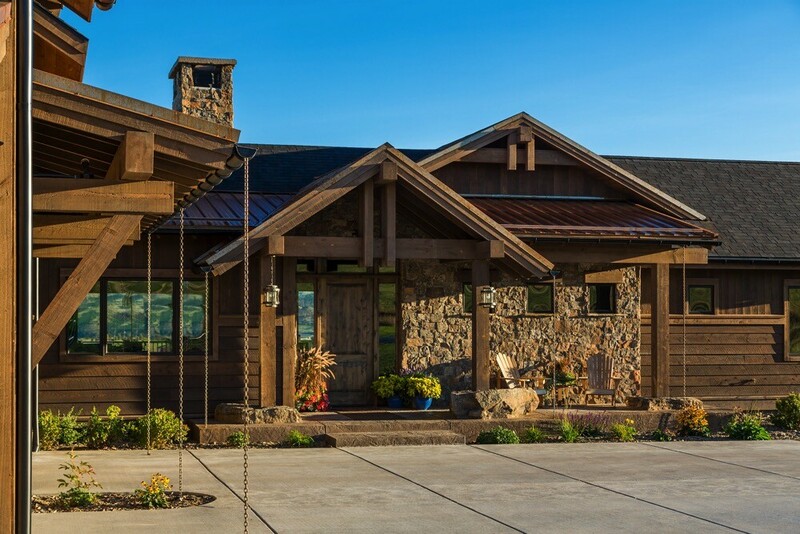 ranchwood™ is the nation's leading line of exterior wood siding and trim used to replicate the rustic look of reclaimed wood. 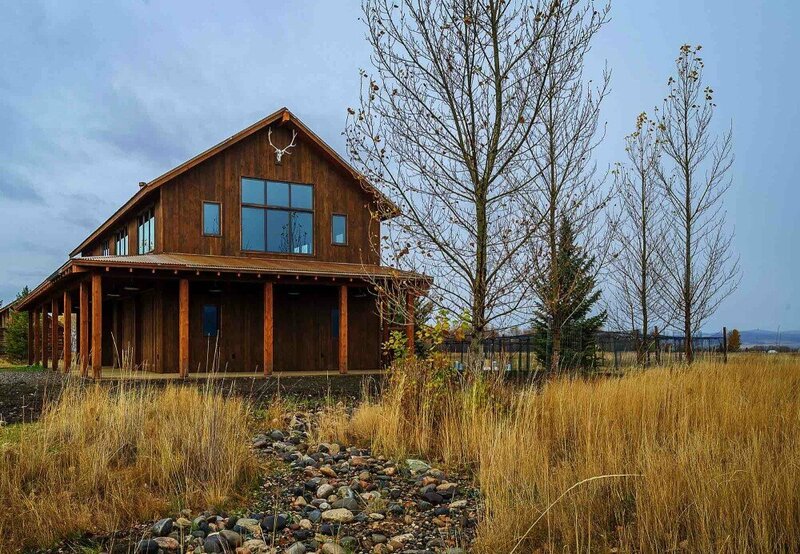 It is the preferred substitute for conscientious owners considering reclaimed material as well as those who may desire to upgrade from typical faux wood siding. 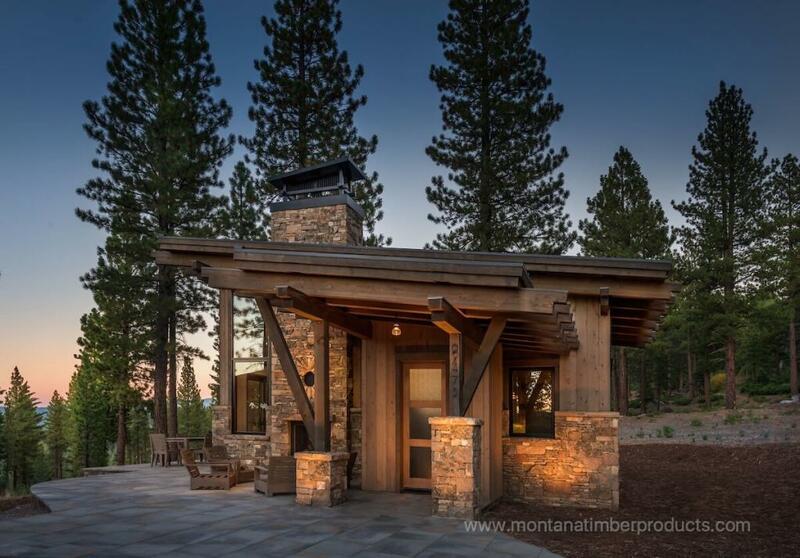 Manufactured from kiln dried rough sawn Douglas Fir and Cedar, ranchwood™ emulates the material utilized to construct the windswept barns and homesteads of the past. 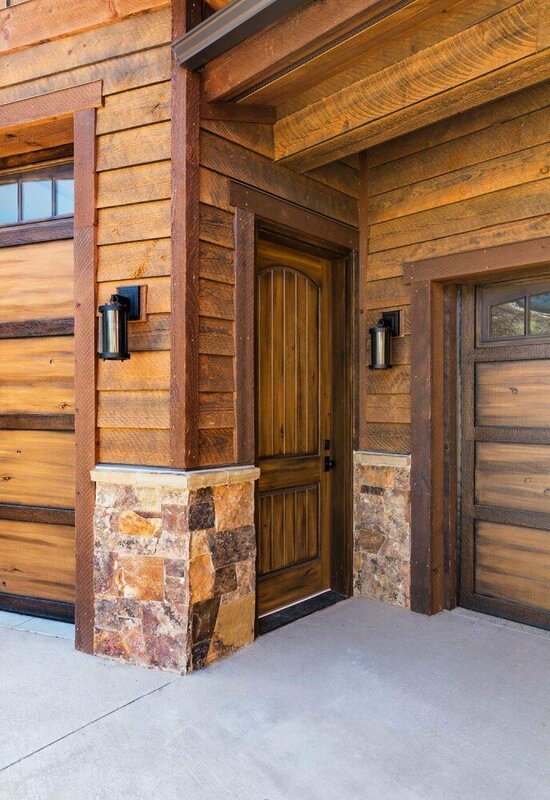 ranchwood™ is available in a wide variety of dimensions, textures and profiles which provides an endless combination of choices. 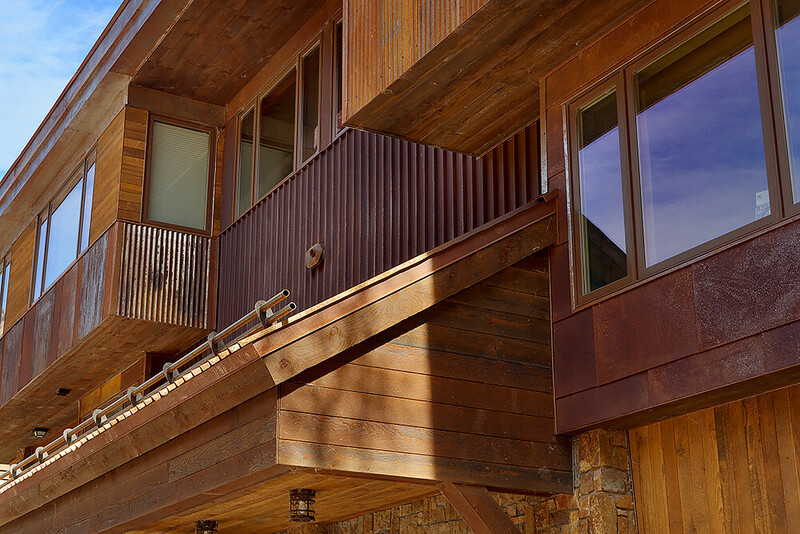 The horizontal and vertical siding selections are often designed with various profile options for a distinguish look. 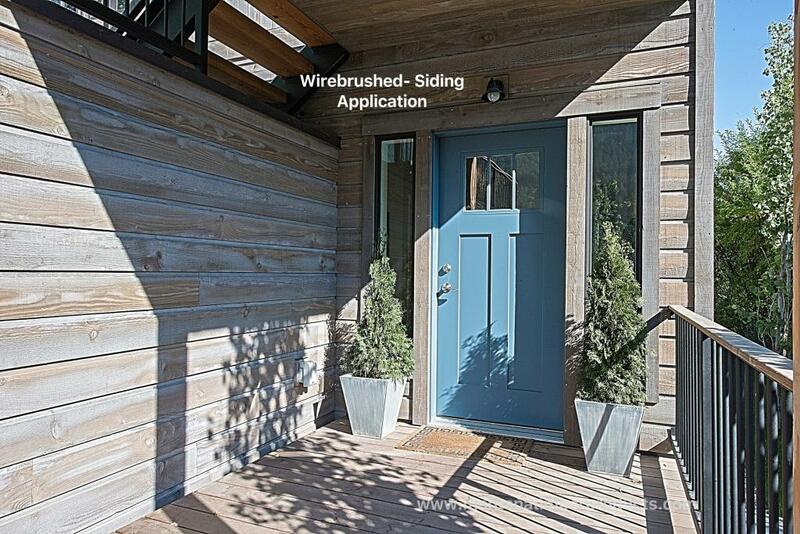 The exterior trim selections are often offset with color or texture to accentuate from the siding selection. 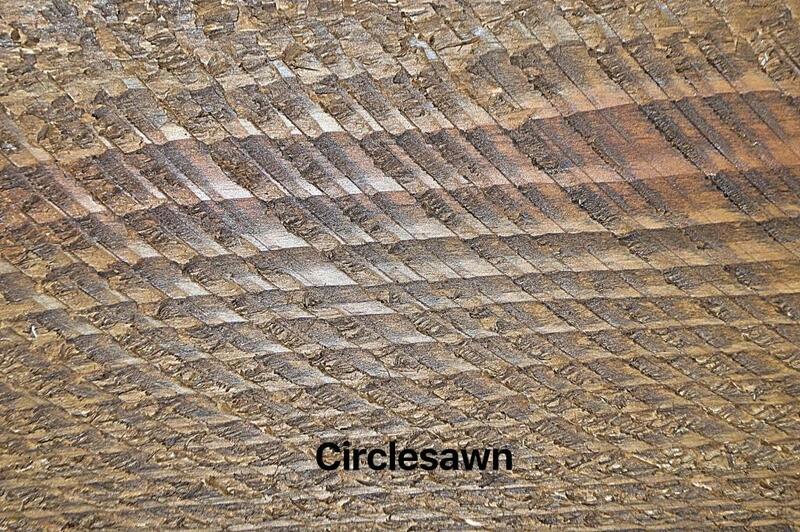 If you are looking for that aged look we offer the ranchwood™ series in a more weathered look. 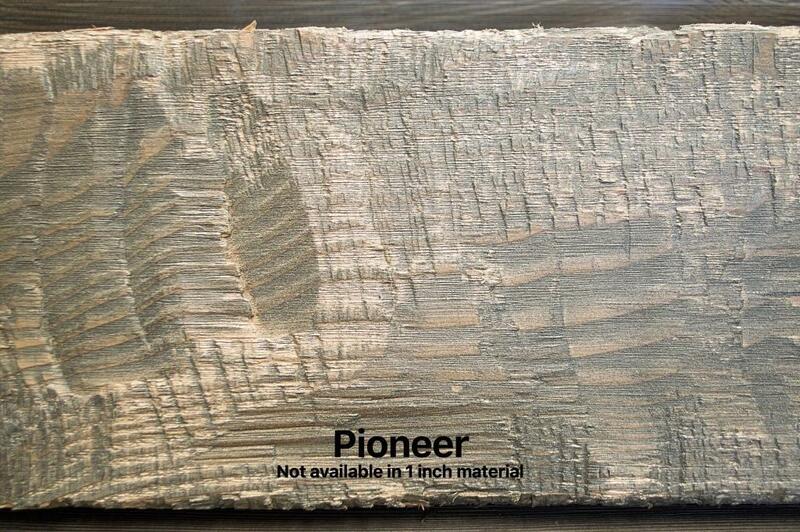 If you are interested in our ranchwood™ Weathered series please contact us for more details. 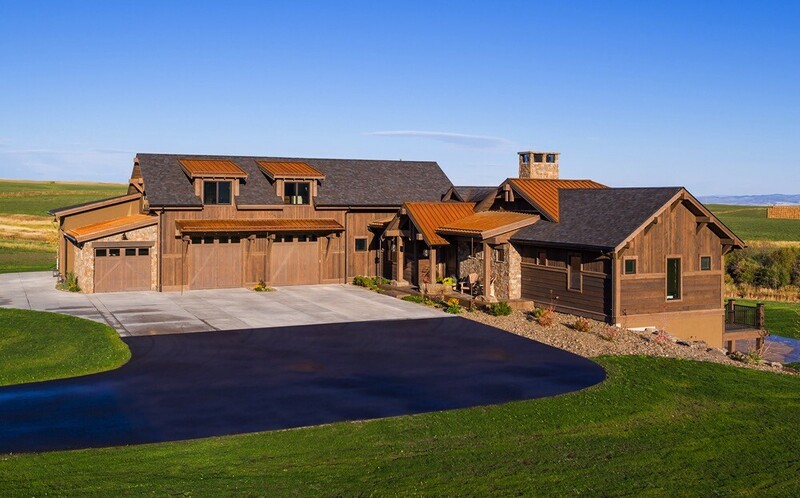 The ranchwood™ and ranchwood™ Weathered lines are available in 2 species, 8 colors, 5 textures, and 6 profiles. Explore your options below, your opportunities are endless.